Thousand Oaks (zip 91320) has an unemployment rate of 3.0%. The US average is 3.9%. Thousand Oaks (zip 91320) has seen the job market increase by 1.0% over the last year. Future job growth over the next ten years is predicted to be 28.4%, which is lower than the US average of 33.5%. - The Sales Tax Rate for Thousand Oaks (zip 91320) is 7.3%. The US average is 7.3%. 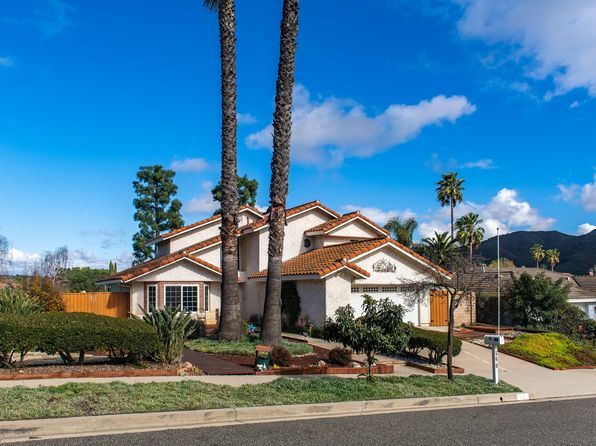 - The Income Tax Rate for Thousand Oaks (zip 91320) is 9.3%. The US average is 4.6%. 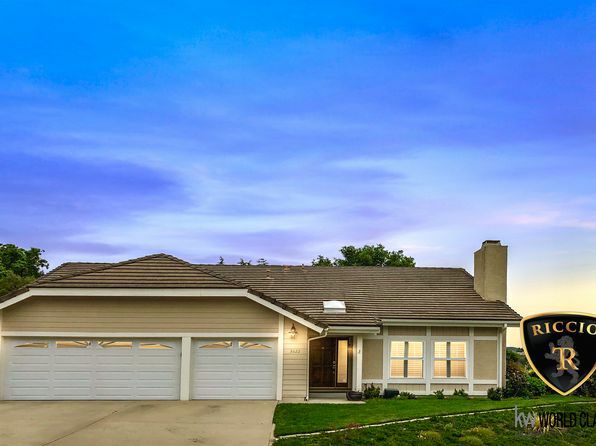 - The average income of a Thousand Oaks (zip 91320) resident is $46,005 a year. The US average is $28,555 a year. 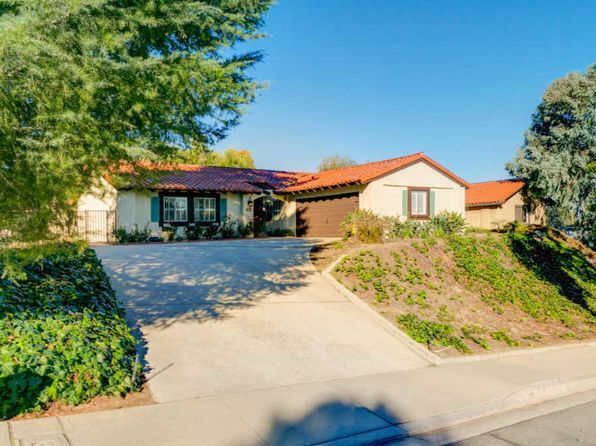 - The Median household income of a Thousand Oaks (zip 91320) resident is $106,365 a year. The US average is $53,482 a year. Compare Zip 91320 (Thousand Oaks, CA) to any other place in the USA.